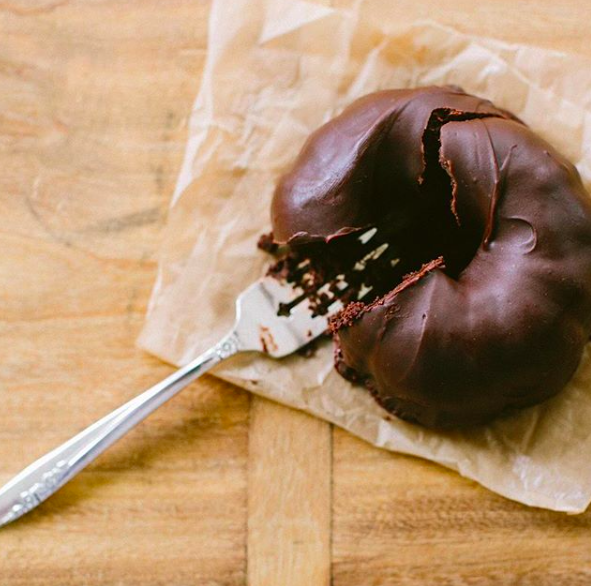 Some of the Best Gluten-Free Restaurants Around the U.S.
To recognize + spread awareness of Celiac Disease, we’ve compiled our favorite gluten-free restaurants around the United States! Travel to Huntsville, Alabama for Mason Dixon Bakery + Bistro, a completely gluten-free restaurant! Founded by health inspired couple, Dr. Ashley + Taylor Ramirez after Dr. Ashley Ramirez discovered she had Celiac Disease. Mason Dixon is known for its friendly atmosphere + delicious sweets. Mason Dixon is committed to quality ingredients + accommodating to food allergies. After getting a bite to eat at Mason Dixon, consider taking a trip to the U.S. Space + Rocket Center + learn more about the birthplace of America’s space program - viewing space artifacts, historic photographs, + experiencing simulators! “Burning Brothers, gluten-free from grain to glass” is this St. Paul brewery’s tagline. 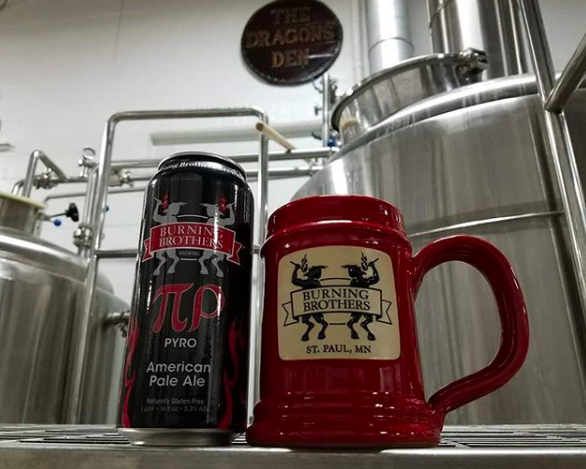 Using completely gluten-free grains (never containing wheat, barley, or rye), Burning Brothers is able to brew great tasting beer that is not short of taste (despite its lack of gluten)! Founded by siblings, one of whom has Celiac Disease, Burning Brothers saw a market for beer catered to both people on a gluten-free diet + beer lovers alike. While in the Twin Cities, consider visiting one of the great gaming arcades in the area! Our favorite is Heroic Goods + Games. You’ll feel nostalgic and right at home when you walk into this family owned shop that specializes in board games, card games, retro video games, and other vintage offerings. This completely vegan café has tons of gluten free options along with fresh produce, delicious smoothies, and of course lots of coffee! 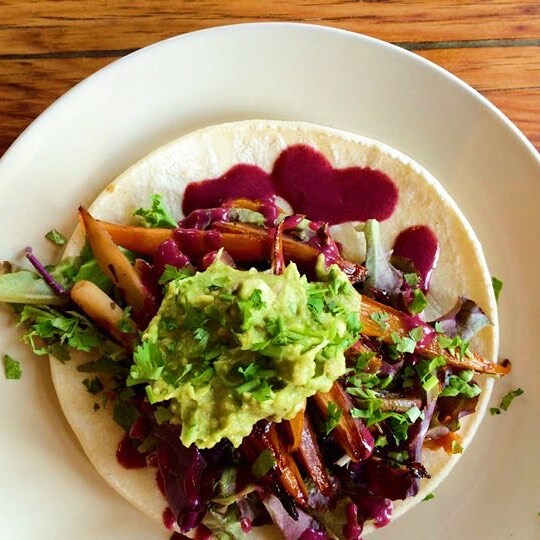 Pingala Café is committed to doing all things vegan with gluten-free alternatives. This certified Vermont Green Restaurant has pledged to reduce carbon footprints + serve ethical food! Done eating + relaxing at Pingala Café? Take a famous Vermont hike! We recommend Centennial Woods Area. Located less than 10 minutes drive from downtown, this 65-acre nature preserve features forests, streams, and open meadows lined with hiking trails + raised boardwalks. It’s the perfect place to enjoy the outdoors without having to leave the city! This vintage tavern offers a menu that is 100% gluten-free so you don’t even have to think twice about what you are ordering! Located in Seattle’s Capitol Hill Neighborhood, this independent cider bar is the largest in the country. Capitol Cider (a restaurant, full bar, + bottleshop) offers a 30-handle tap spilt between 20 ciders + 10 beers as well as a cider bottle list that includes more than 150 selections from around the world! After sipping cider + getting a bite to eat at this gluten-free restaurant, visit a Seattle thrift store! We recommend the non-profit Lifelong Thrift Store (conveniently located in the same Capitol Hill neighborhood). Locals commend its inexpensive prices + an expansive collection. Proceeds benefit local charities that financially support to efforts to provide housing, food, + health resources to individuals with HIV/AIDS + other chronic conditions. Just Be Kitchen offers a 100% gluten-free menu. This health-conscious restaurant is committed to farm-fresh food served in a fast casual environment. In addition, Just Be Kitchen is 99% dairy-free as well (an added bonus)! At Just Be Kitchen you can eat healthy while still feeling satisfied. Enjoy their wide-range of menus spanning from brunch to cocktails + even to a Whole 30 menu! Experience some Mile High Music after eating. See a show at El Chapultepec, Denver’s oldest jazz + music club. Since 1933, El Chapultepec has served great live music every night of the week. Get your jazz fix while at one of the city’s greats! Gluten Free Goat opened its doors in 2017 with a focus on creating more options for those with dietary restrictions. The bakery is completely gluten-free and vegan, and also focuses on sourcing local, seasonal, and organic ingredients whenever possible. Visitors can stop in for a fresh lunch or a sweet treat. Need something specific? Chef Jeanette will work with you to create an amazing special order that will be the talk of the town. After having your fill of snacks, explore the PGH neighborhood of Garfield. Recently enduring a creative rebirth, the main drag, Penn Ave, is packed with art galleries, including Assemble, The Mr. Roboto Project, and The Irma Freeman Center for Imagination. If you are in town for the first Friday of each month, stop by to experience them all at Unblurred, a gallery crawl that includes music, drinks and plenty of art! In the mood to be creative? Head down the street to the Pittsburgh Glass Center, a nonprofit school, gallery and glass studio dedicated to teaching, creating and promoting glass art! Dale Chihuly who? Do you have a favorite #GlutenFree restaurant? Comment below your suggestions!